When moms get together, they talk. They talk about how tired they are, breastfeeding, feeding their kids, diapers, tantrums, etc. One thing that I notice that moms talk about a lot is how difficult the evening hours can be with their kids. 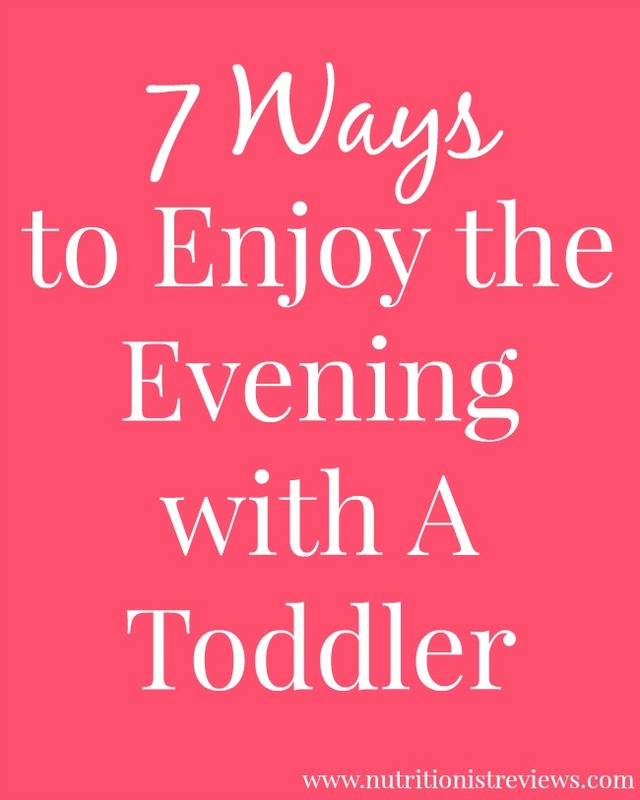 This is often the time that babies, toddlers and older kids are bored, tired, hungry, etc. They often want to be held and may be whiny or even may be crying. Now that Adalyn is a little bit older- almost 18 months- we have truly embraced these evening hours and truly enjoy them. Troy and I both work so the afternoons and evenings are the time of the day that we have to spend with Adalyn. Therefore, we make those hours count and spend a lot of quality time together having fun. The evening hours right before bed are some of my favorites of the day and help bring us closer together as a family. One of my favorite ways to spend time together is to go for a family walk. 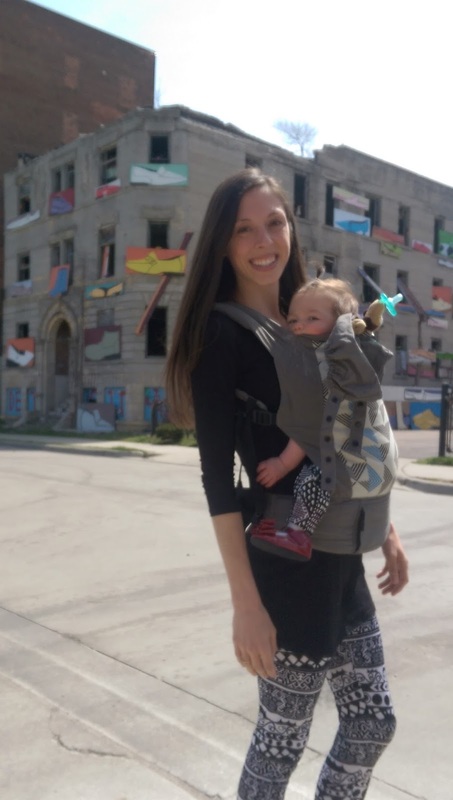 We put Adalyn in the stroller or baby carrier and often bring the dogs. It is our time to talk about our days and get a little exercise in. Sometimes on our walks, we leave the dogs at home and take a trip to one of our local playgrounds. Adalyn loves going on the swings, slides and more. Since we have some that are within walking distance, we often walk to the playgrounds. When we are cooking, I often have Adalyn "help" me with something. She loves mixing, playing with bowls, etc. This way, I can spend time with her and she has something to do while I am getting done what I need to. Adalyn is finally at the age where she loves to read books with us. We spend a lot of time in the evening reading whichever books that she picks out. Some of her favorites are "Brown Bear, Brown Bear, What Do You See? ", farm books and any book that has to do with an animal. We love to use Snuggle® fabric softener to keep her clothes smelling great during these cuddly moments that we have together. Just your typical "Magic Carpet Ride" around the house! Adalyn loves to wrestle with us and it is fun for us to de-stress at the end of the day by joking around and laughing with my family. We take her on "magic carpet rides" on blankets around our house and fly her like an airplane. We love to play around and play games like peek-a-boo and "I'm gonna get you!". Adalyn loves music and especially loves Baby Genius music shows on Netflix. Her favorites are "Ring Around the Rosie", "She'll Be Coming Around the Mountain" and "Old McDonald Had a Farm". We all sing and dance to the videos together and have a blast. Adalyn has so much fun playing in the bath and often times, I get in with her and play. 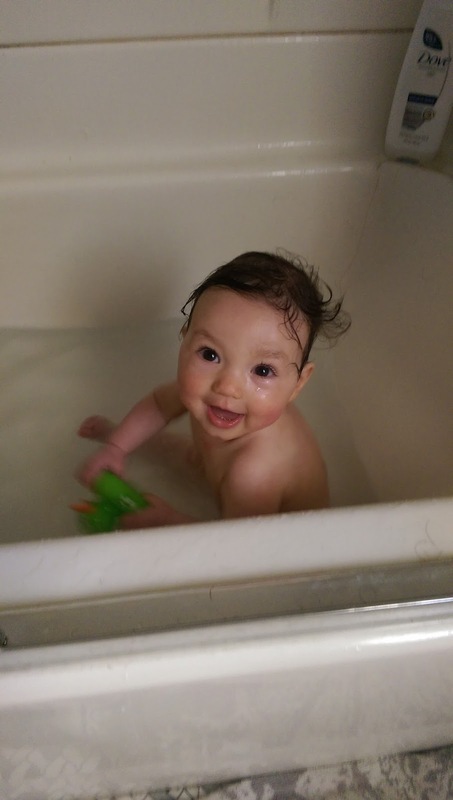 She loves to use her bath crayons as well as different water toys. She can also be cuddly in the bath which I love. I love getting her dressed in her pajamas after bath time and snuggling together- my favorite thing ever! 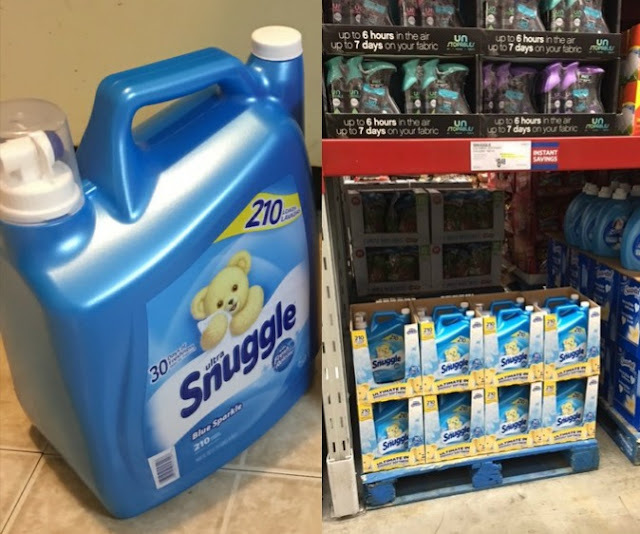 Thanks to Snuggle® Ultra Blue Sparkle fabric conditioner and blue iris bliss® Snuggle Scent Boosters from Sam's Club, Adalyn's clothes are extra soft and make these cuddly moments even better. Sam's Club members will save extra money on these products this March. Just check out the Instant Savings Book for more savings. I love the scent and it helps to keep her clothes smelling fresh and soft. They are not too expensive either. Just follow the directions on the packages when using these two products and do not pack the clothing in the washer and dryer too tightly. If you like Snuggle, check out the Bear Den for free and sign up for rewards. Sign up for your Sam's Club membership here.